KICKA$$ Custom Shopping Trolley Will Make You Reevaluate The Way You Shop! 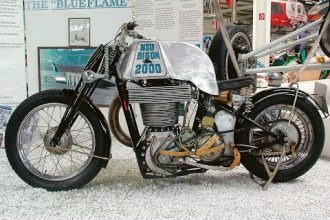 We come across a whole lot of custom creations when looking for new videos to write up for Legendary Speed. In this video we show you all a unique custom build that is unlike anything else we have featured on the site. The one of a kind creation is a shopping trolley that is fully functional and safe to take into stores. It looks a lot like a cooler version of the shopping scooters you will often find in your local grocery or department stores. 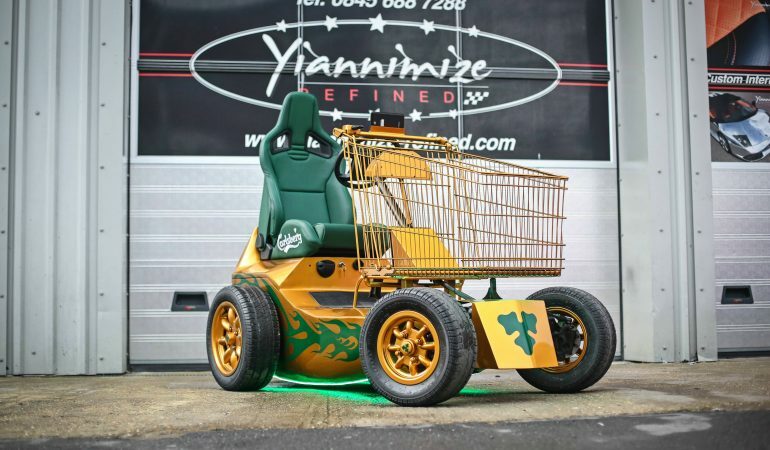 Equipped with gold paint and green flamed detailing this epic shopping cart is unlike anything else you have seen in the stores. There are several different features on the scooter that are sure to blow your mind! There is a cooler for drinks and cold items, a feature that determines the fastest checkout time and so much more! To check out the kickass scooter as it shows what it is capable of click the video below! Comment your thoughts and let us know what you think! 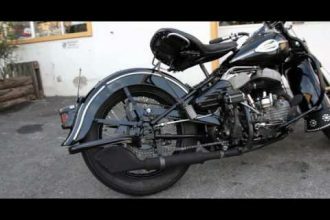 1943 Harley-Davidson WL 45″ Flathead Kick Start! 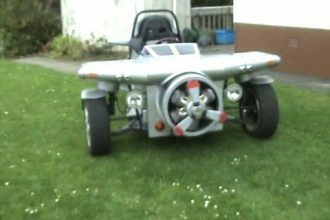 BADASS Custom Built Honda Powered Reverse Trikes!